Using AutoLockbox. 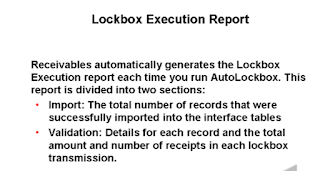 AutoLockbox (or Lockbox) is a service that commercial banks offer corporate customers to enable them to outsource their accounts receivable payment processing. 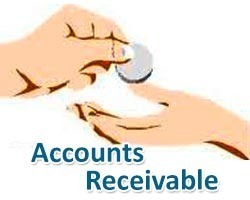 A lockbox operation can process millions of transactions a month. 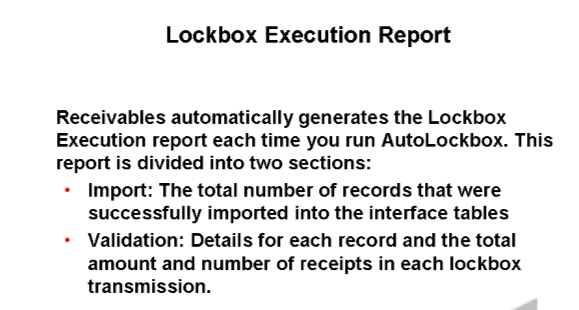 How Autolockbox implemented in Oracle APPS?